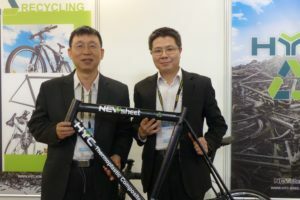 TAIPEI, Taiwan – For many years, the increase of the average value per unit compensated the bicycle manufacturers for the decrease in export volumes. 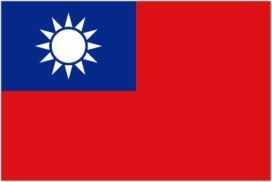 They could still grow their turnover of Taiwan-exported bicycles due to the rising added value. But that’s no longer the case. The Taiwanese e-bike industry has gained a foothold in the mid to high-end of the market. For 2016 the average value still improved by 5.67%, but the drop in the export volumes was too big. What resulted was a double-digit decline of the bicycle manufacturers’ revenues as well. The statistics also indicate that e-bike export went in the opposite direction: double digit growth in volume and export value. The statistics of the Taiwan Bicycle Association (TBA), based on the export figures of the Customs’ Administration of the Ministry of Finance, show that the export of complete bicycles from Taiwan reached 2.5 million units between January and October – falling 25.95% compared with the same period in 2015. The biggest drop was reported from the USA (-28.3%) and Canada (- 31.2%) – a decrease of 202,798 units. But the European market also showed a downturn in the import of Taiwanese bicycles. 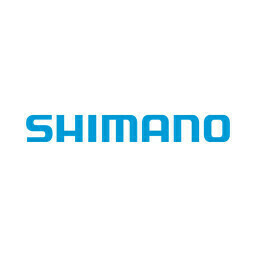 The volumes dropped by 25.4% or 473,777 units to 1.39 million bicycles. The list of Taiwan’s export markets, as published by the Ministry of Finance, hardly show any serious cycling country that does not show a double digit decline. 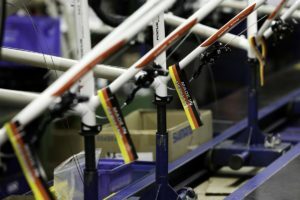 Despite these major shifts in export, the European Union is still the most important market for the Taiwanese bicycle industry. A bigger difference is shown in the price development between Taiwan’s main export markets. As a result of the fierce price competition spurred by the American brands on the US market that had already started in February resulted in a limited growth of the average price of only 1.24% to $703.04 US. Therefore the total export value to the US declined by 27.41% or $317.8 million. In that sense Taiwan’s outlook for the European market over 2016 is much better. The average price of $334.37 US rose by 9.05% to $363.63. 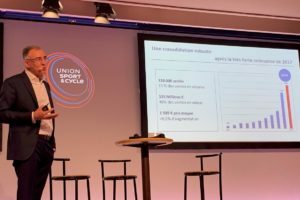 This was mainly the result of the great performance of Taiwan-made bicycles in important cycling markets like the UK (+ 31%), France (12%) and Belgium (18%). Nevertheless export volumes to the Europe Union still went down by more than 25%, so the export value declined from $623.3 million US between January – October 2015 and by 18.7% or $507.1 million in the same period in 2016. Even to the UK and France the export value showed negative figures, only Belgium had a small increase of 2.6% in value. Although the e-bike export market has long been dominated by mainland China, Taiwan exports in this product category are finally picking up as well. And more important, the Taiwanese e-bike industry has gained a foothold in the mid to high-end of the market, contrary to the Chinese exports which continue to linger at the low to mid-end of the market. The statistics published by the Ministry of Finance and the TBA clearly indicated a strong and steady growth in the export of e-bikes. The total export volume increased by 82.64%, from 61,380 units in 2015 (January – October) to 112,106 in the same period in 2016. The importance of e-bikes for Taiwan is reflected by the average price: $1024 US. That’s more than double the average price for a regular bicycle. Surprisingly enough this is mainly the result of exports to the US where the Taiwanese companies sold 13,575 e-bikes at an average price of a huge $1,525 US. That is 64.5% more than the average export value of e-bikes to Europe, which stood at $926 US last year. But, within the European Union the differences between the average prices are also enormous. For instance e-bikes in Italy have an average price of $1,758 US while in the UK it’s only $426. 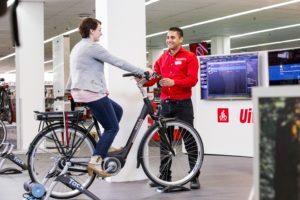 Taiwan’s most important market for e-bikes is the Netherlands, where more than 40% of the total, or 48,846 units of the total export of 112,106 units were imported between January-October of last year. 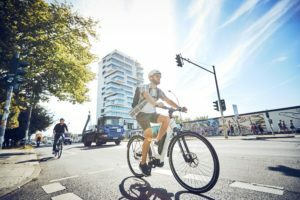 Between January and October last year, the e-bike turnover made up nearly 10% of the country’s combined bicycle and e-bike exports. Is this the beginning of a real e-bike export boost for Taiwan?